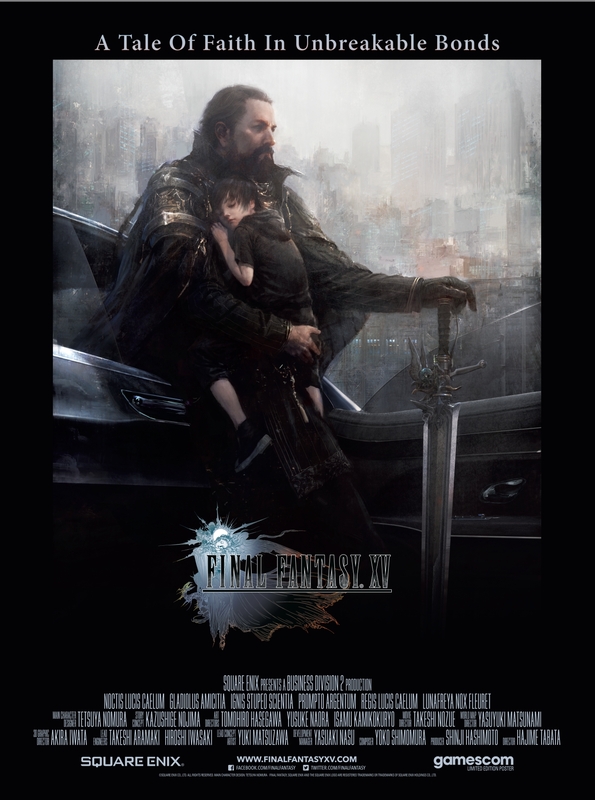 Teasing dramatic events occurring 15 years before the journey that players will embark on in the game, this new “DAWN” trailer sets the stage for the upcoming blockbuster FINAL FANTASY XV. The unbreakable bond that young Noctis has with his father King Regis is about to be tested – in the face of difficult decisions surrounding the growing war between his kingdom and the invading Empire. FINAL FANTASY XV is a spectacular fantasy based on reality that is destined to become a modern masterpiece.